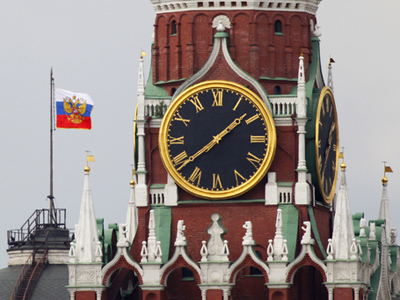 Most investors will continue working in Russia, a Kremlin aide Arkady Dvorkovich has said, blaming media for “misinterpreting” his earlier remarks. ­Reporters have distorted his statements regarding Western investors’ possible negative reaction to the guilty verdict in Mikhail Khodorkovsky’s second trial, he noted. “I said that some investors could develop a negative attitude to whether they would do business in Russia,” Dvorkovich noted at a news conference on Friday. “But I believe that most investors will continue to work in Russia,” he said. The Kremlin aide said headlines “about reducing foreign investment in Russia” that cited his words about the former Yukos head were improper. “Taking out separate parts from phrases is an unseemly practice,” he said. 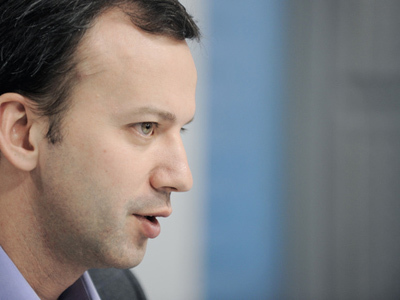 During the online interview with Gazeta.ru on Wednesday, Dvorkovich said there would be more appeals in the Khodorkovsky case. He also stressed that the forthcoming World Economic Forum (WEF) in Davos would show if investors’ attitudes have changed. According to the aide, President Dmitry Medvedev is ready to field questions in Davos about Khodorkovsky and former Menatep head Platon Lebedev. At the forum, a number of investment projects will be discussed and several agreements are likely to be signed, the Kremlin aide said. The Russian president will be the main and only speaker at the first plenary session. The most important signal to our foreign partners will be that “Russia is open to investment,” and is ready to do business together, the aide said. Medvedev is also going to speak about the need to change the rules of the game in the world economy, Dvorkovih noted. The main idea is to match “the new speed” at which investors and politicians are receiving information today, Interfax quoted him as saying. According to the aide, the topic concerns Russia directly. The country’s political system is successful because people “have the possibility to inform the authorities of their opinion and to receive an answer more rapidly,” he said.